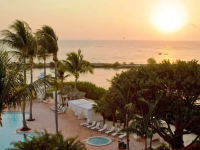 Among the best travel deals our deal hunters have selected for you this week you can find for instance the Hawks Cay Resort for $143 per night. Book this Key West cheap hotel deals now and stay there through December 31 2014 – note that some blackout dates may apply. Also check out the high end The Kitano Hotel on Park Avenue in New York from $234 per night, winter flight deals to Europe’s big cities with major airlines from $727 r/t, 3 star Las Vegas vacation at the Flamingo Hotel and Casino for $219 per person and more. Book the deal you chose right away, before it sells out! 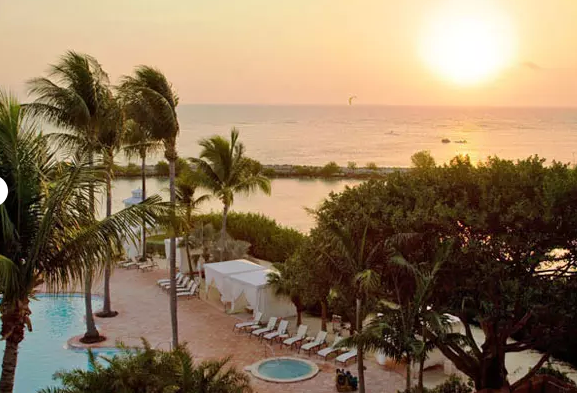 The 4.5 star Hawks Cay Resort – Marathon is a luxury resort on 60 acres Between Miami and Key West that features an adults-only swimming pool, on site fine dining, dolphin interaction programs as well as wireless Internet access. If you want to book for the best prices choose yourself a Standard Guest Room with one king bed or two double beds (sleeps up to 4 people). This hotel deal is really great, but there might be even better ones out there, so select some of the providers and compare their prices to make sure you are getting the best for the money you pay!